Are you in need of fast and affordable junk pickup in Essex? 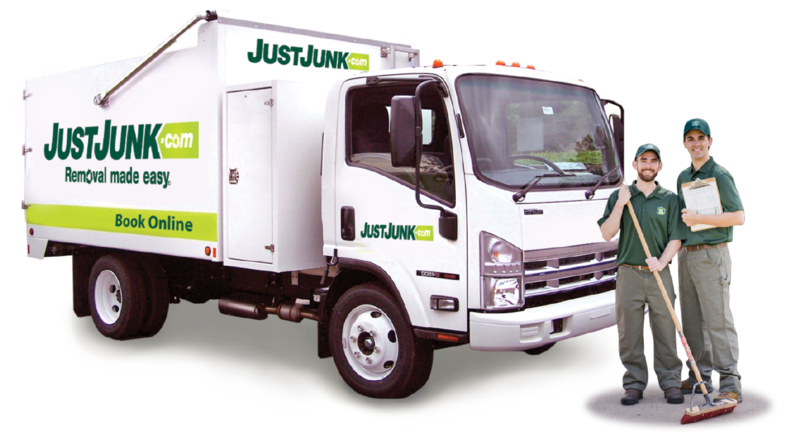 Call on the Essex junk removal team from JUSTJUNK today for convenient same or next day service! Our Essex junk pick up specialists are fully trained to remove anything, from anywhere – even heavy items from your basement! When you need to get rid of junk in Essex, there’s no friendlier or more professional Essex junk hauling team than JUSTJUNK Essex. As soon as our Essex junk removal team arrives at your home, they are able to provide you with a free quote! Simply point our gentlemen in the direction of any unwanted material and they can immediately calculate your quote at no-obligation. With our Essex junk removal team there’s no need for another appointment; if you are happy with the price we will get to work right away! At JUSTJUNK we have developed a volume based pricing system that is designed to consistently and accurately quote the lowest prices possible. Since your removal rate is based solely on the amount of space that your items occupy in our truck, all the lifting, loading and disposal fees are included in our prices! Our Essex junk disposal team will take care of your removal every step of the way, you won’t have to lift a finger! At JUSTJUNK we believe in the importance of reusing the items that we remove. That is why our Essex junk disposal teams are always on the lookout for items that can be taken to a local charity or recycling facility. Working closely with such organizations, our Essex junk disposal team is able to divert reusable materials away from Essex’s local landfills! 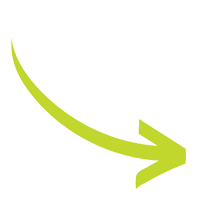 Fast and affordable junk removal has never been easier to book – book online! 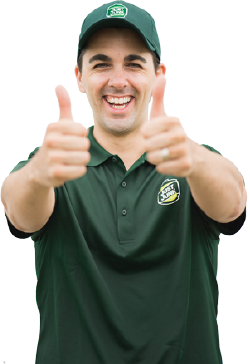 If you have any questions about JUSTJUNK’s services, please call our helpful staff today at 519-790-1444!